REGISTRATION: Get registered right now, by clicking here.  WHAT: Join college students from all over Southeast Ohio to get away for a weekend, connect with God, build relationships and grow in your leadership. COST: Winter Retreat is $50, but is discounted to $45 if you register and pay online by Wednesday, January 23rd at midnight. Register now! Arrive between 6-7pm and check in at the Main Lodge. First session will begin promptly at 7:30pm.